My brother Nace takes some terrific photos of his Northern Minnesota locale. See them here and here. 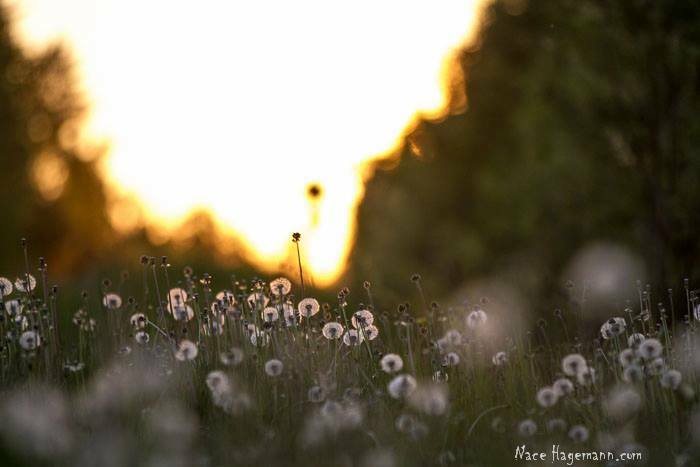 This entry was posted in Links, Nonfiction, Photos and tagged Nace, Nace Hagemann Photography, photos. Bookmark the permalink.